Wide selection of German and Craft beer including Hacker Pschorr, Yuengling Oktoberfest, New Holland The Poet, Angry Orchard and more. We have booked the Die Musikmesters German Band. Later in the evening, Ginger and her Baked Good will finish out the evening. 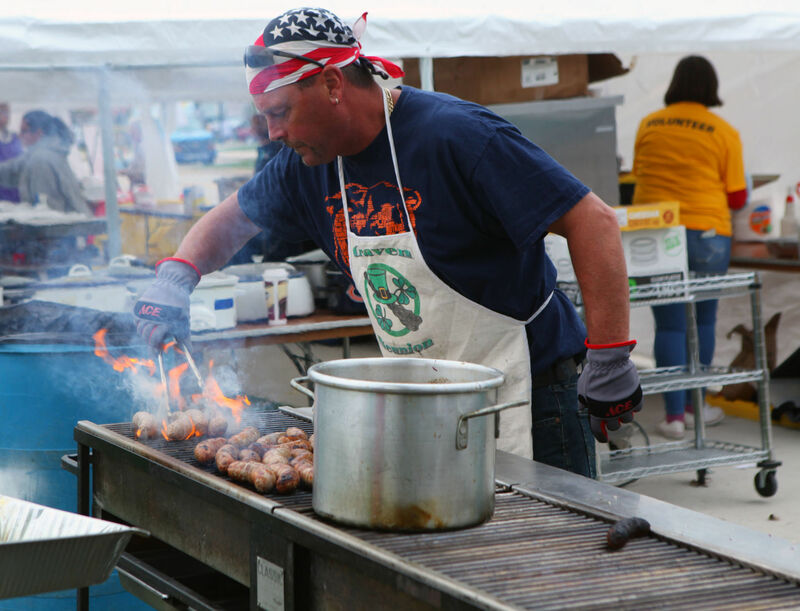 The St. Peter Food Committee will prepare and sell a variety of homemade German cuisines. You won't be disappointed. Kids of all ages will enjoy our Kinder Zone which will be full of games, prizes and, entertainment for the whole family. The Market Under the Start will be full of all kinds of Food and Craft vendors. 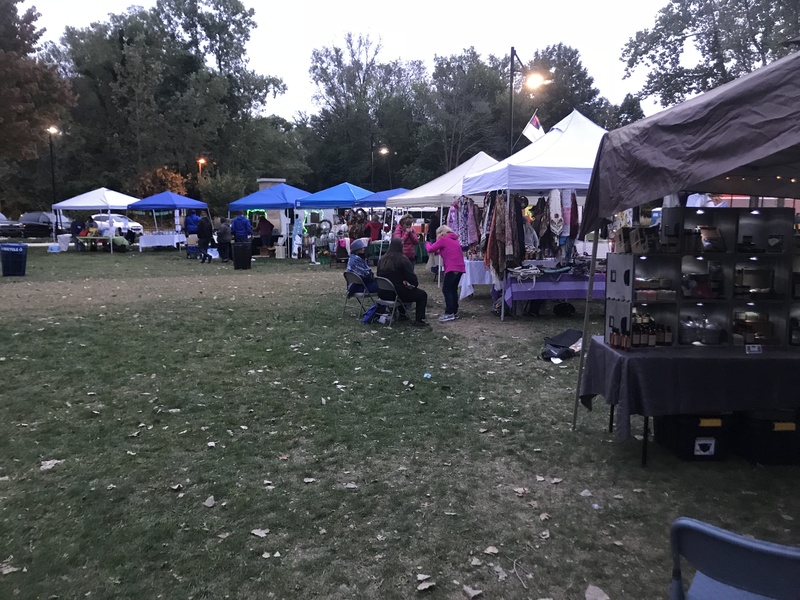 This Market is free and open to the public. We are inviting everyone to dress in their best German outfits to win some awesome prizes. 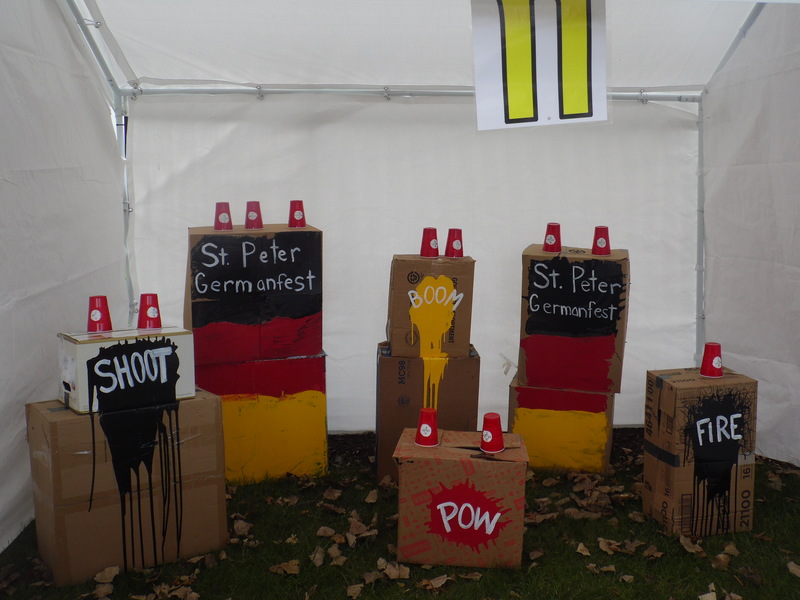 Test your strength with the Stein holding contest. 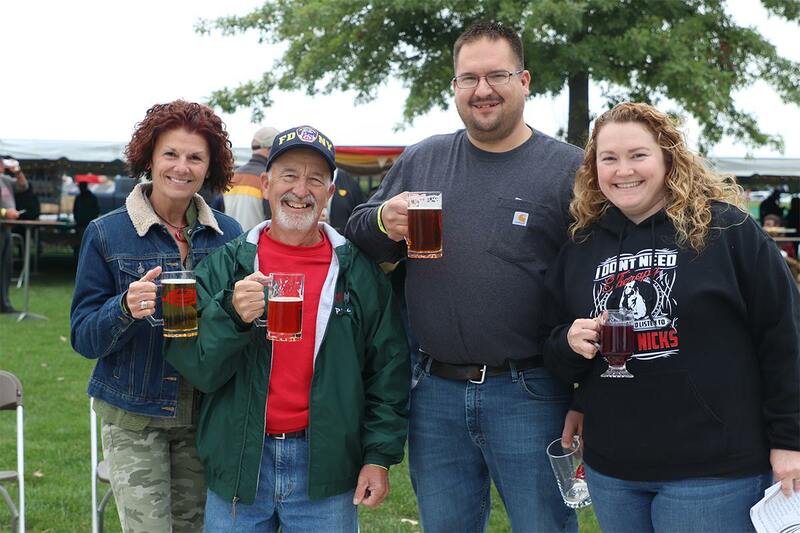 Germanfest premium tickets includes the 2019 commemorative Germanfest t-shirt, beer stein or wine glass , a drink ticket and access to all the entertainment. Click here to learn more. 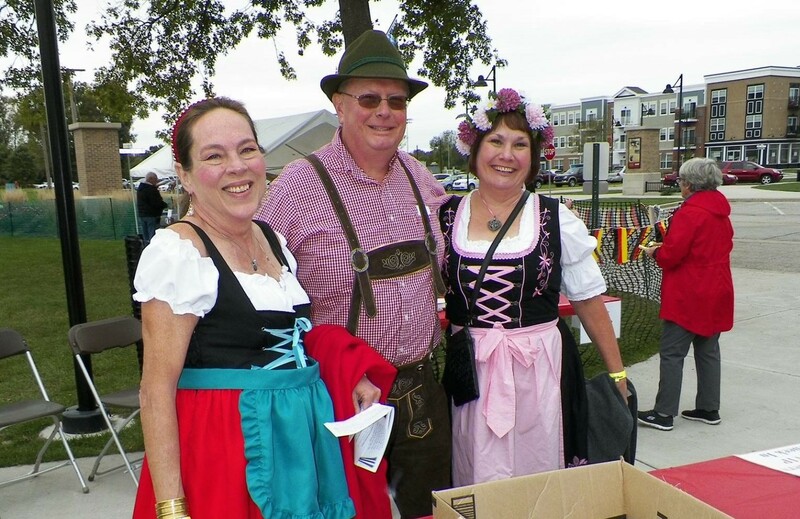 St. Peter's Germanfest will be an annual event to raise funds for many projects to maintain our building and also help fund our many community outreach activities such as our Community Dinners.